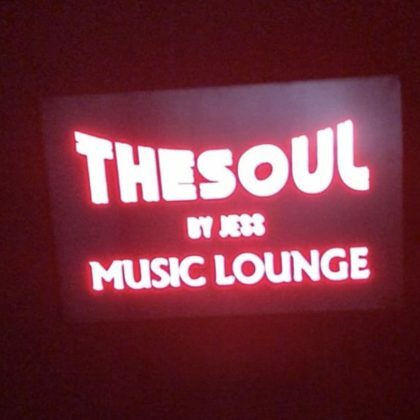 Andy Grammer checked out Seoul, South Korea’s The Soul by Jess lounge in September 2018. 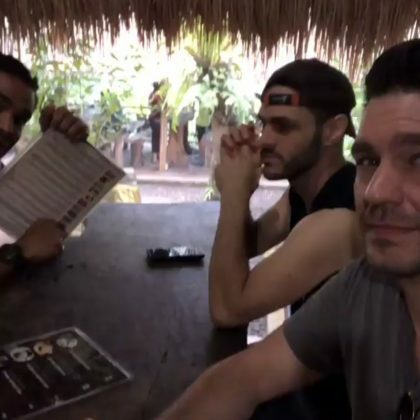 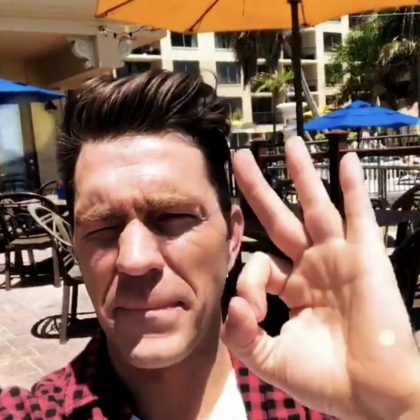 Andy Grammer gave Clearwater, FL, USA’s Jimmy’s Fish House & Iguana Bar the A-OK in April 2018. 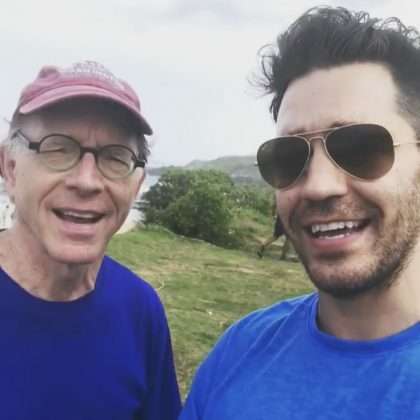 Andy Grammer listened to some “Good soul tunes” while enjoying the live music at Nashville, TN, USA’s B.B. 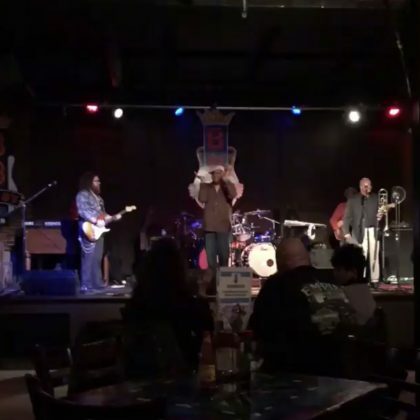 King’s Blues Club, Nashville in April 2018. 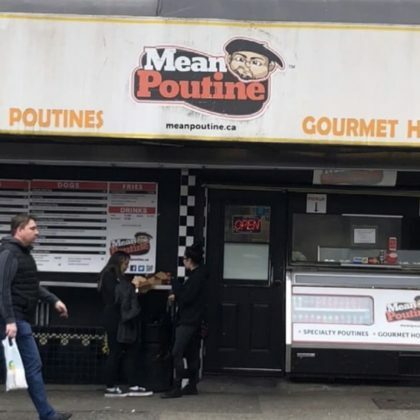 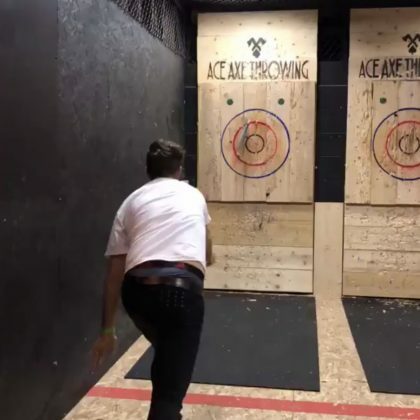 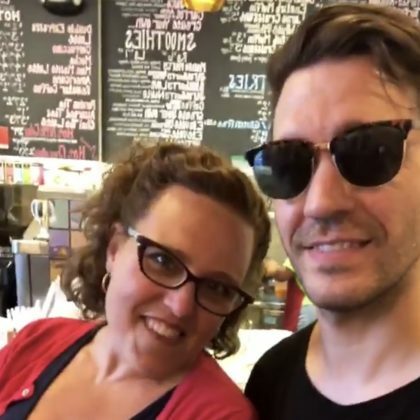 “I see you Canada” is what Andy Grammer said when he passed by Vancouver, B.C., Canada’s Mean Poutine fast food restaurant in March 2018.